Sally has been practising yoga for 23 years and teaching for 20 years. She completed her yoga certificate in Perth in 1997 whilst also training as a massage therapist. She has since continued ongoing professional development on a regular basis and is a registered senior teacher with Yoga Australia. As well as teaching yoga, Sally has written teacher training manuals, yoga course curriculums and articles on yoga (AYL magazine). Sally enjoys teaching gentle yoga as well as caring for her two young girls. 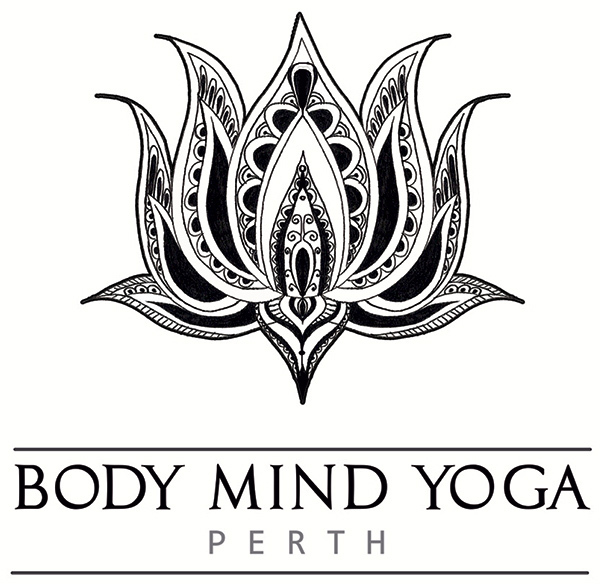 Body Mind Yoga Perth holds a current APRA License so they can play background music in class. Quentin has been practicing yoga for 23 years and teaching for 20 years. He initially trained and worked as a surveyor, but decided to complete his yoga certificate in 1997 and pursue what he loved to do. Since completing his training, Quentin has also been involved with training other teachers and has taught numerous corporate classes as well as teaching classes to the general public. He is a registered senior teacher with Yoga Australia. Quentin is a qualified mindfulness based stress reduction(MBSR) teacher, having studied with the Mindfulness Training Institute of Australasia (MTIA), which is based on the work of Jon Kabat-Zinn. Quentin has since been teaching regular MBSR courses around Perth. Mindfulness meditation helps everyday people to deal with stress, anxiety and pain, so they can live with greater peace and happiness. Quentin is a student of ShantiMayi, and has travelled to India a number of times to study meditation with her as well as completing three 10 day Vipassana’s meditation retreats with her in Australia.